Could this be the ultimate dream? 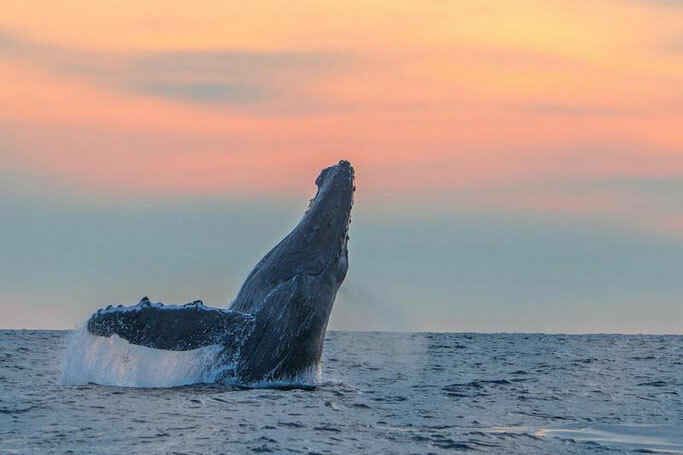 Humpback whales, grey whales, blue whales, whale sharks, sharks, sea lions (and so much more) all in one Girls that Scuba trip. 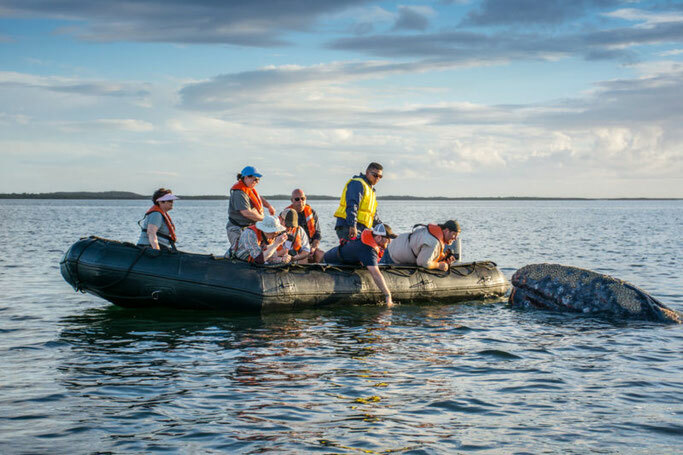 Baja is known for having the greatest concentration of migrating marine mammals in the entire world - and there is only one month of the year you'll get the chance to see all of this in one action packed adventure. 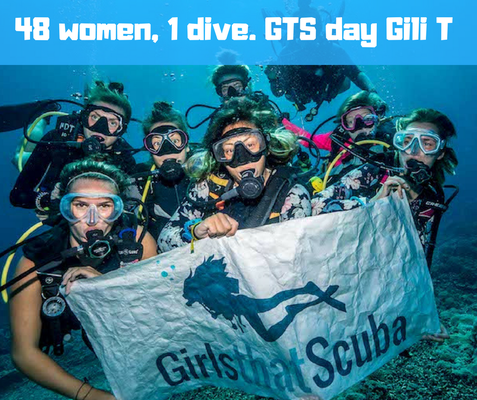 By joining our GTS group trip organised by Dive Ninja Expeditions, you will have front row seats to the action! 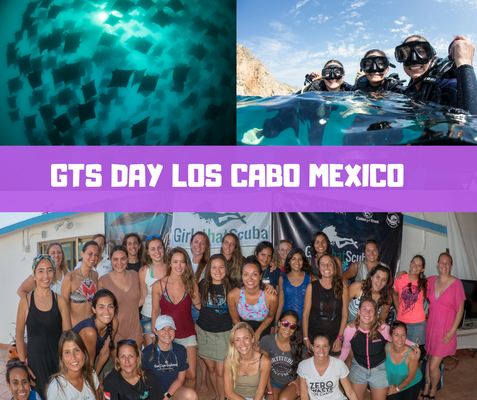 This tour starts the day after our GTS day in Cabo so is perfect for those joining us on that day! 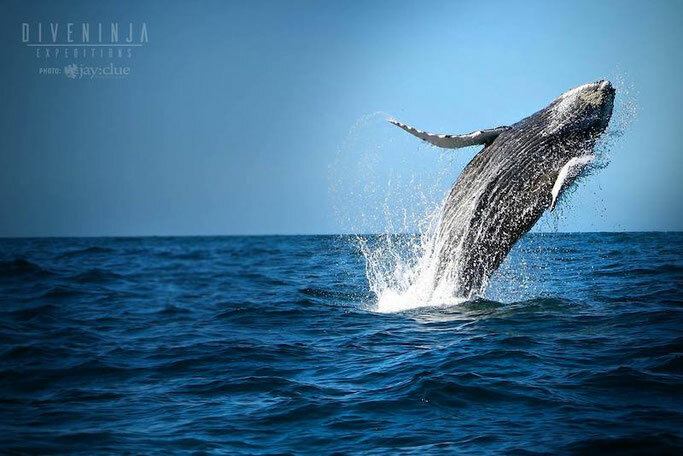 Arrive in Cabo San Lucas and check in by the afternoon. Evening tour introduction - meet the team and get details. *itinerary is subject to change if weather permits. 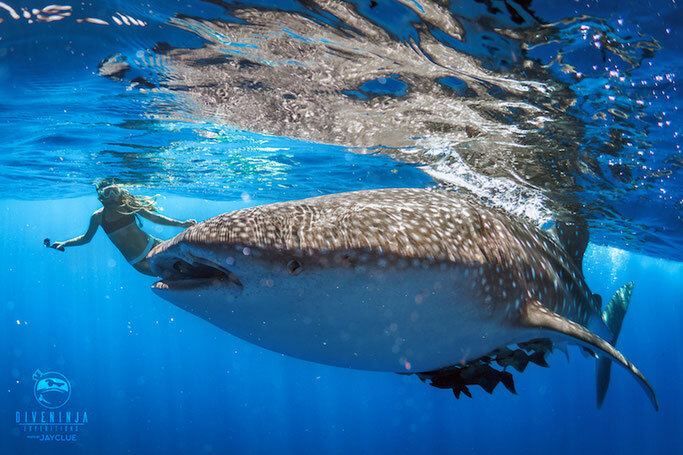 You do not need to be scuba certified for this trip as it contains only swimming/freediving. This is an expedition, it requires a lot of driving to get to all these parts of Baja California and is on a shared room basis only. Price for 9 days tour including all tours, accommodation (shared occupancy), transportation and mentioned meals (all other meals not included). This is an expedition, not a luxury retreat, we will be covering a lot of ground and getting to know each other well, we will be sharing rooms and a lot of memories.